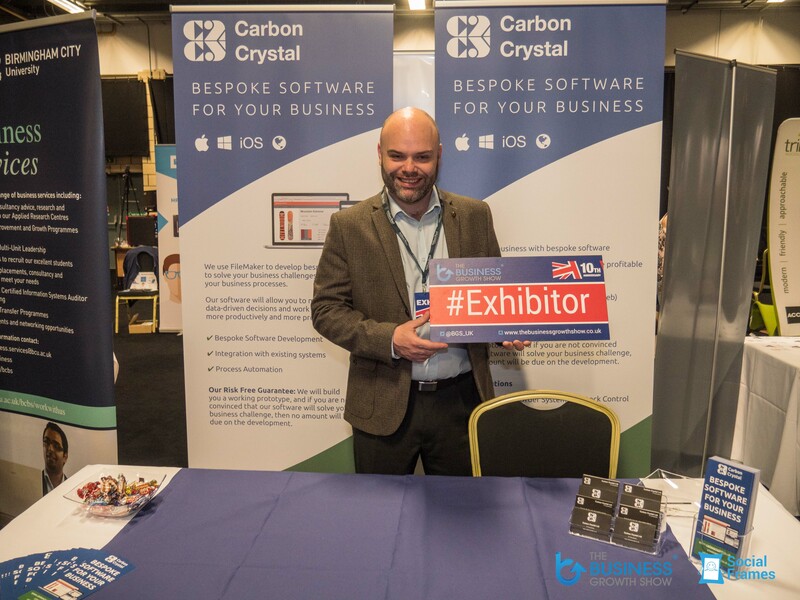 Thank you for visiting our stand S11 at the Business Growth Show Exhibition held at Edgbaston Cricket Ground on 21st September 2017. It was a fantastic day for us demonstrating how bespoke software can help your business grow, be more productive, more efficient and more profitable. We enjoyed meeting you and hope the show has been of value to you. Don't forget our risk-free guarantee! And don't worry if you missed us, we will be exhibiting again soon at the Great British Business Show 16&17 November 2017 at London Olympia. Get your free tickets by clicking on the link below!